Fifteen local companies were given the opportunity of a lifetime on Monday, presenting their products to an influential and wide-ranging buying panel. Local companies such as Dr Feelgood, The Larder Project and Tamco, as well as larger groups like Bluerock and Magnesol, all presented their products and services to a panel with a total buying power of over $2 billion. 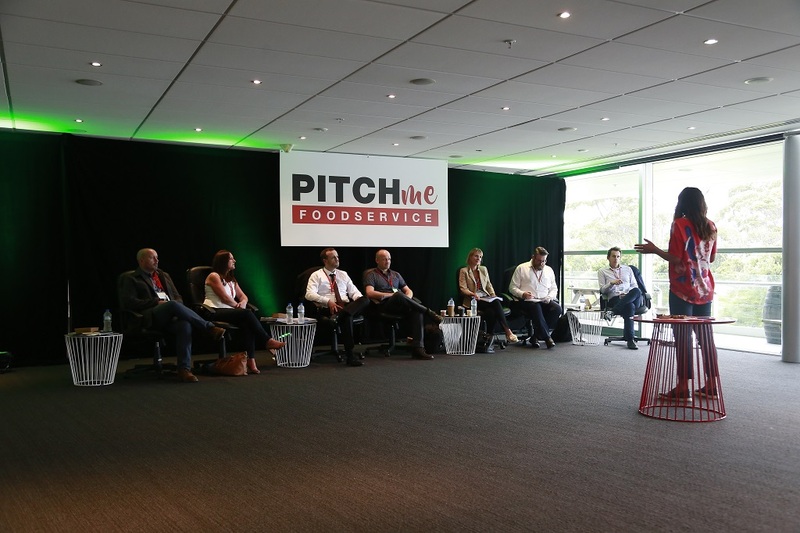 PITCHme was a dragons-den style opportunity for the foodservice industry – the first of its kind to be held in New Zealand for the sector. PITCHme gave suppliers the chance to pitch their brand to a panel of buyers and influencers in the foodservice industry, with a total buying power of $2 billion. The panellists had the option of taking up the product, but more importantly, gave feedback and advice on the product. The PITCHme panel was Danielle Lendich (CEO Wendy’s), Neil Brazier (executive chef, Sky City), Byron Le Roux (head of food and coffee, No. 8 Retail Group), Tony Green (GM sales and marketing, NAFDA Australia), Rose O’Keefe (buyer, Foodchain), Shaun Sullivan (owner of Penguin/Allround) and Jon Hassall (GM Foodco). The PITCHme finalists were also pleased with the concept. While the outcome of each presentation is confidential, the presenters were glad to have had the chance to pitch their product to a panel with such a wealth of experience. Next articleVITASOY ESPRESS YOURSELF RETURNS!